Having your students record a presentation or assignment for a class without a VidGrid account is super simple with our Guest Recorder. 1. 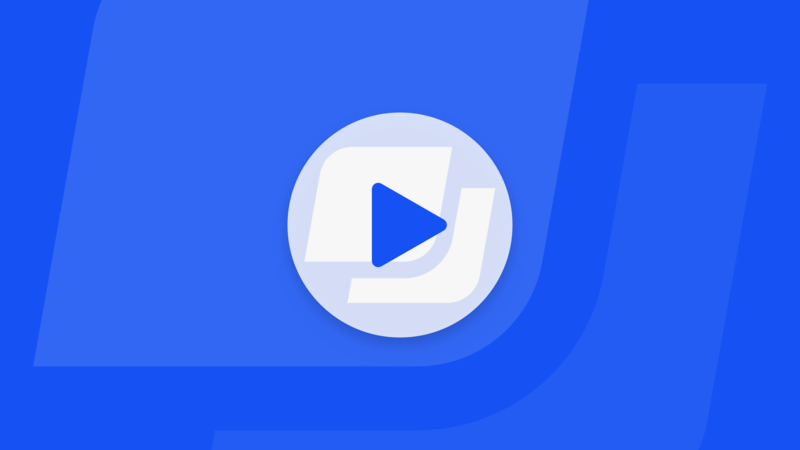 Create a folder for your class and/or assignment in VidGrid. 2. 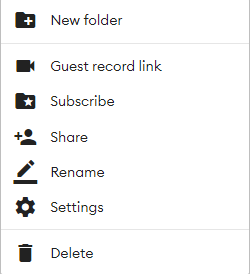 Right-click on the folder and choose Guest record link. 3. Create your assignment or discussion and paste the link. Or, you can paste the embed code and that will insert a button that says "Record." 4. Make a video of how you would like your students to submit their videos, include naming conventions for your class. 1. View the onboarding slides on the guest recorder page. 3. Webcam on - the webcam will show on the screen if it is working correctly. 4. Naming the Video: Student Name, Course. 5. Copy the link or the embed code and insert it into the discussion or assignment in the LMS (Canvas, Moodle, Blackboard).